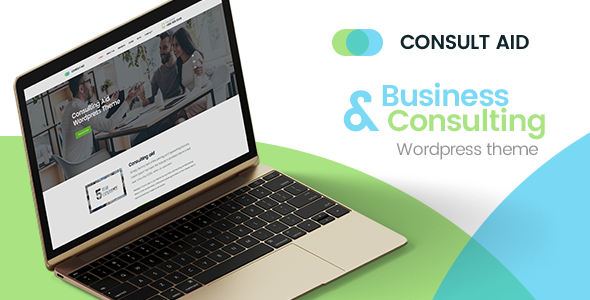 Consult Aid WordPress Theme, it’s not just ordinary WordPress theme, its a new look of soft and clean professionalism for the Consultancy or Business & Finance. These designs combine creativity with simplicity on each page. 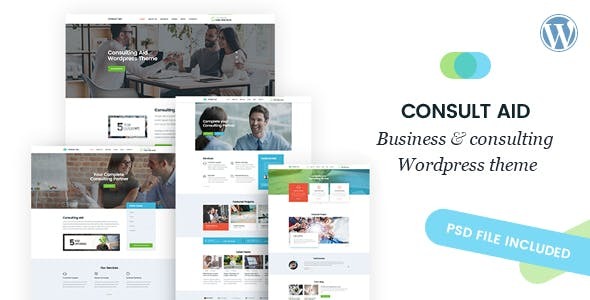 This theme is suitable for all Consultancy, Business, Finance centers and corporate business.